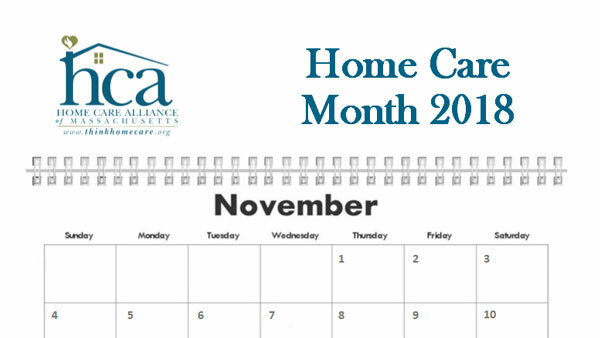 Every November, we celebrate National Home Care Month by raising awareness about health care and services provided in people’s homes because of the value it brings to individuals, families, and policymakers. Explains the advantages working with an agency over hiring an aide directly. Short primers on protecting rights, preventing fraud, and where to find the right resources. Reminds patients of their right to choose their own care providers. With 40 years of experience, and nearly 200 agency members from Provincetown to the Berkshires – and everywhere in between – the Home Care Alliance of Massachusetts has the resources and information you need to answer your home care questions.